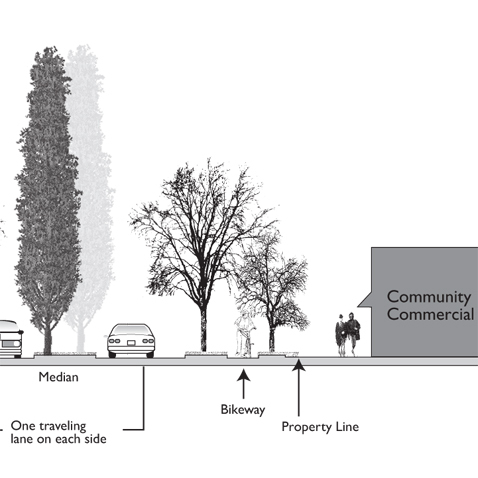 Dyett & Bhatia completed the General Plan for the rapidly growing Central Valley community of Yuba City, and was subsequently retained by the City to comprehensively update the Zoning Ordinance. 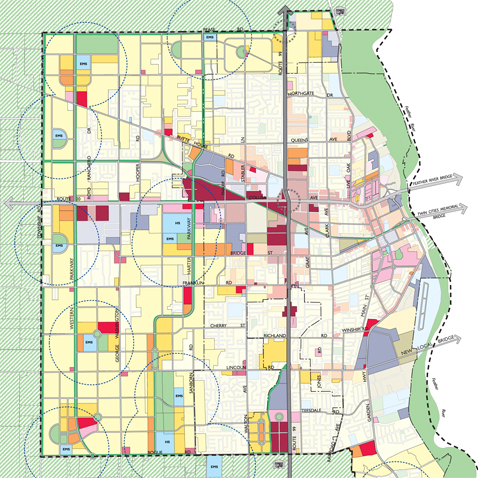 The General Plan creates cohesive neighborhoods, accommodates growth within the Sphere of Influence (SOI) with clear strong urban/rural boundaries, and integrates land use and open space with new development clustered around two new large urban parks and enhanced accessibility to the Yuba River. 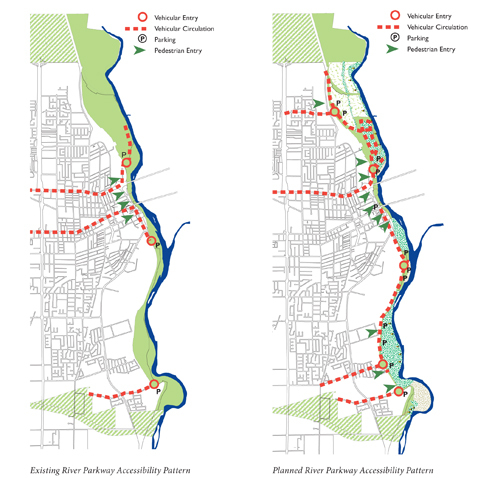 The General Plan also establishes policies and priorities, and outlines how City resources and energies should be used to achieve planning objectives.